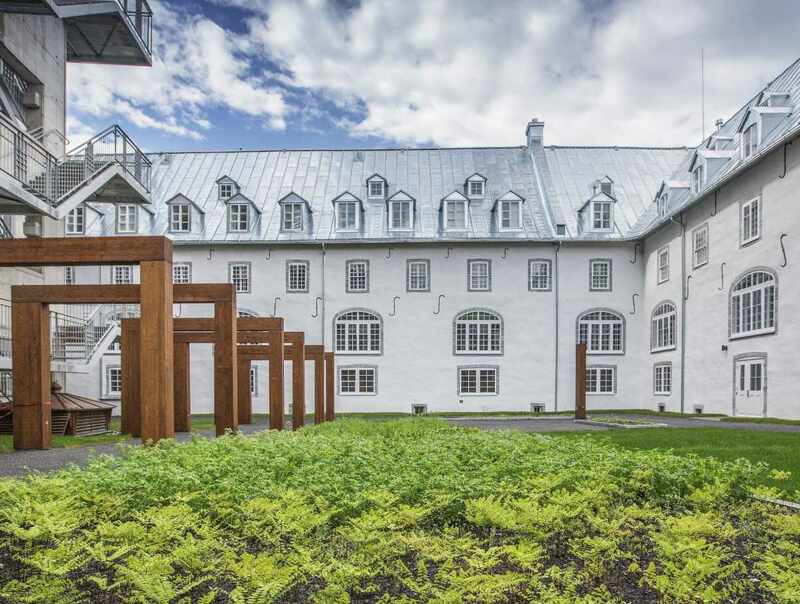 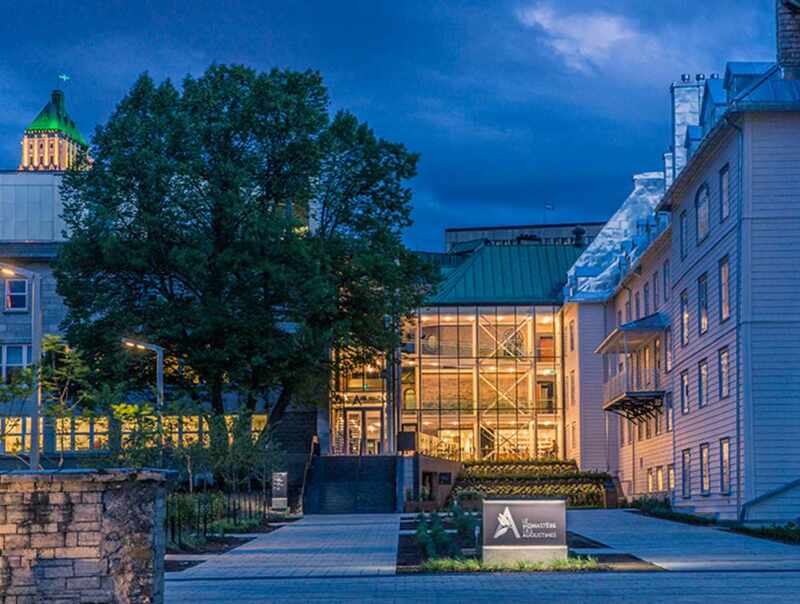 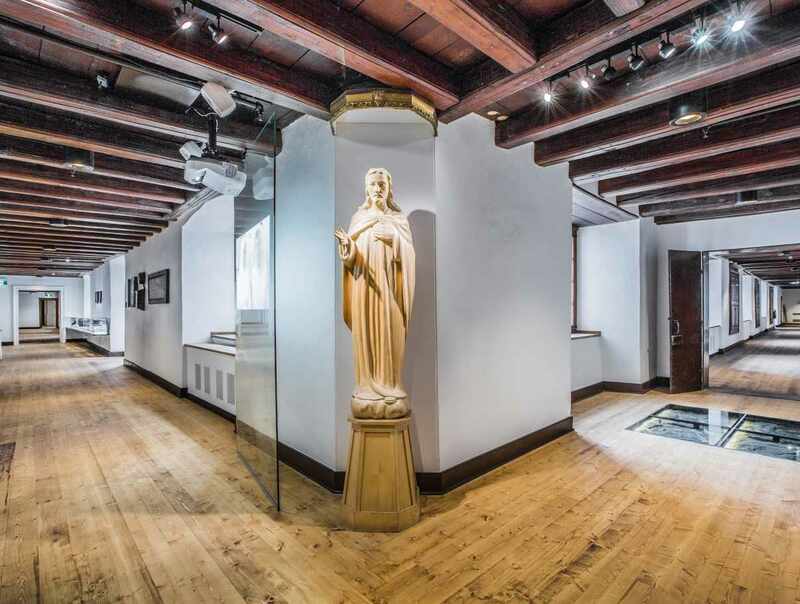 Located in Old Québec, the Monastère des Augustines occupies the historic wings of the Hôtel-Dieu de Québec monastery (1639), the site of the first hospital on the continent, north of Mexico. 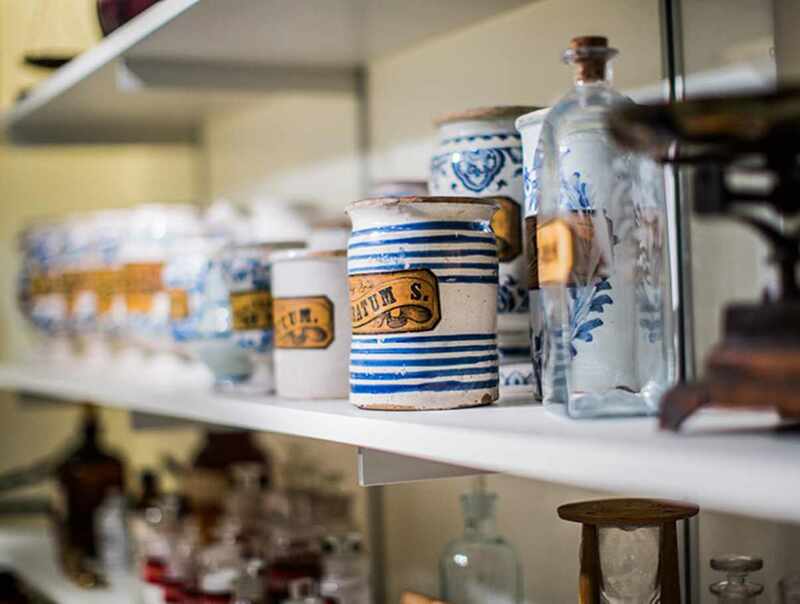 The onsite museum has 1000 items from its collection of 40 000 artefacts on display. 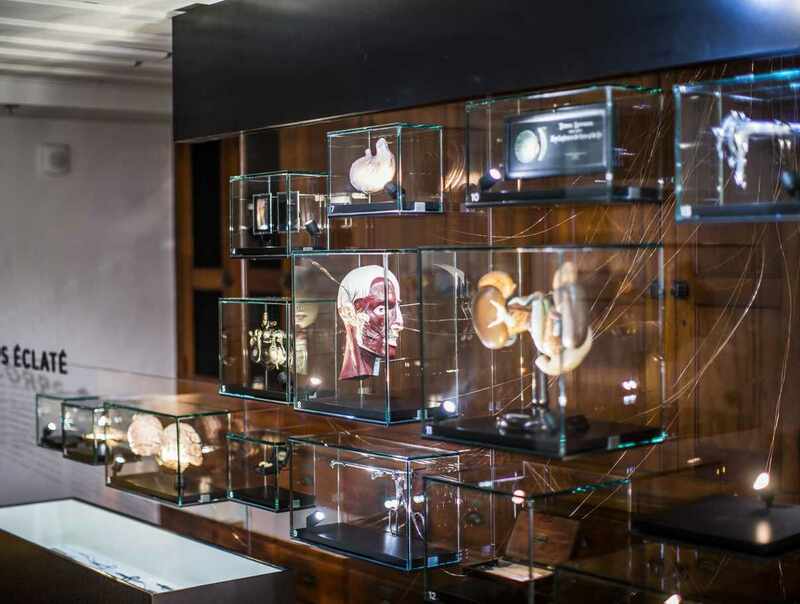 The exhibition traces the history of the Augustinian Sisters, their social involvement and their work caring for the sick, as well the evolution of medicine through the ages.